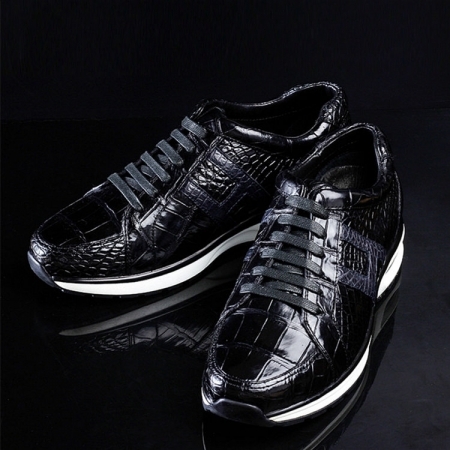 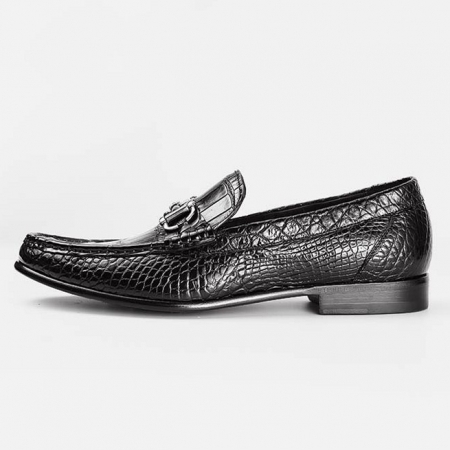 Men, who swear by classy fashion will surely love this pair of formal shoes from BRUCEGAO. 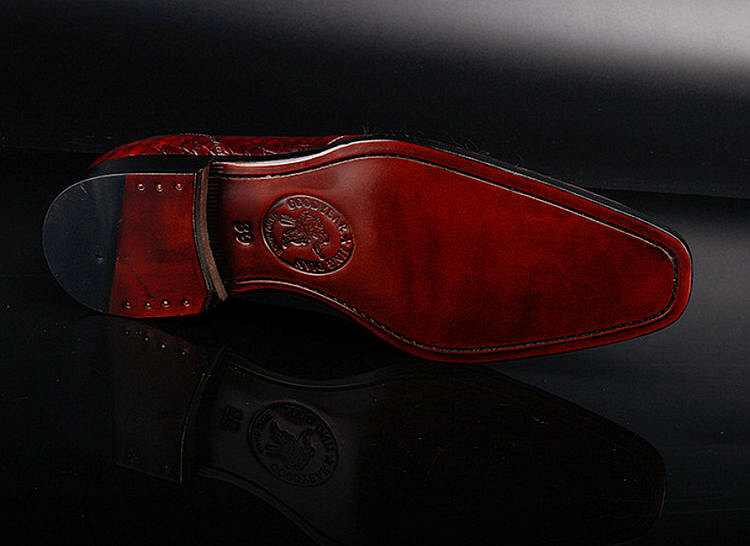 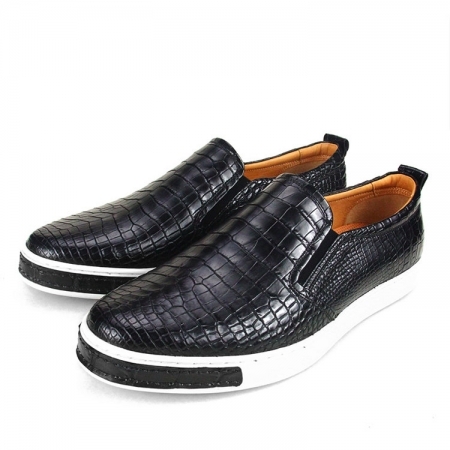 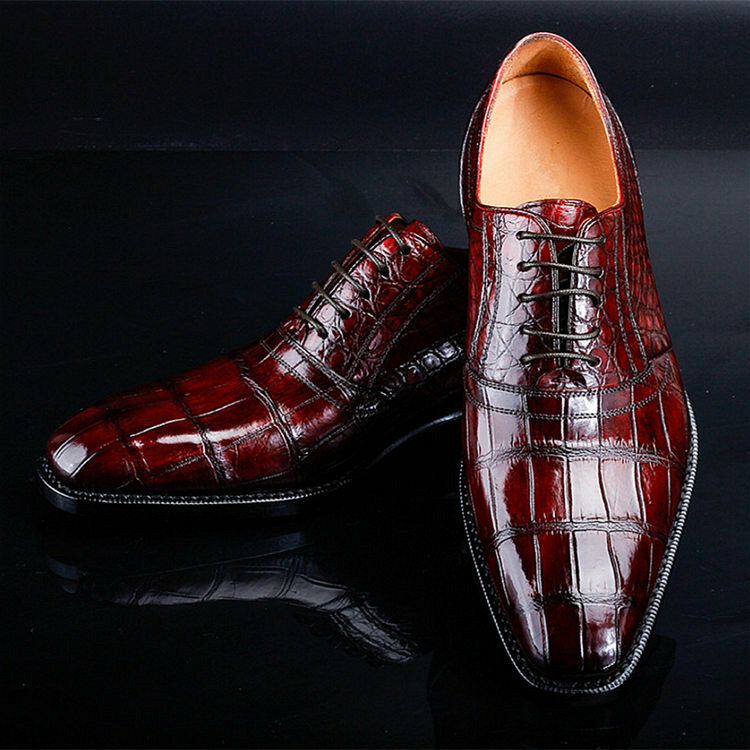 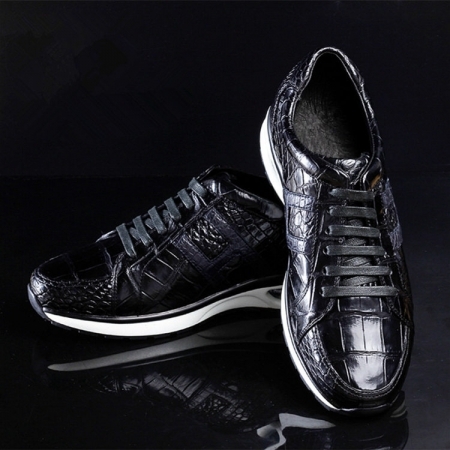 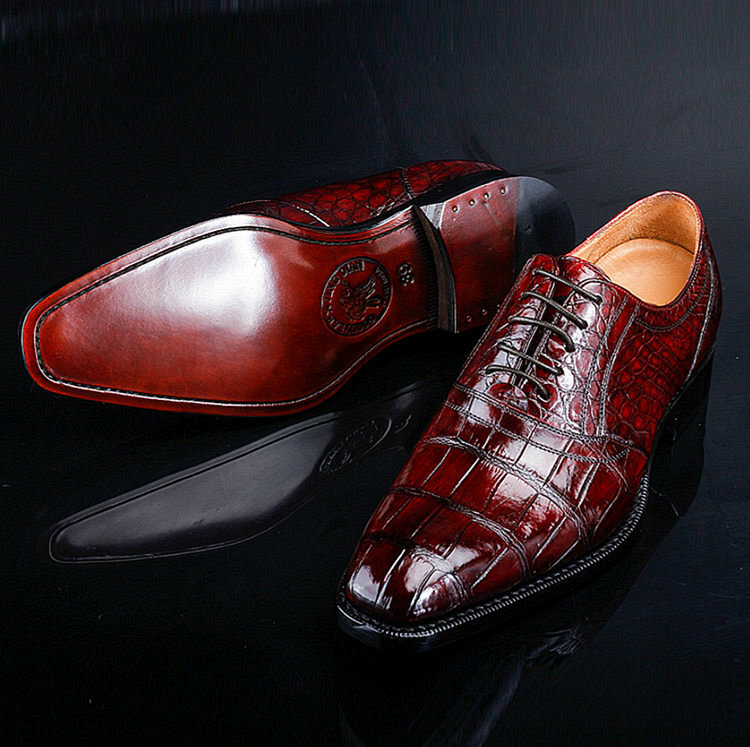 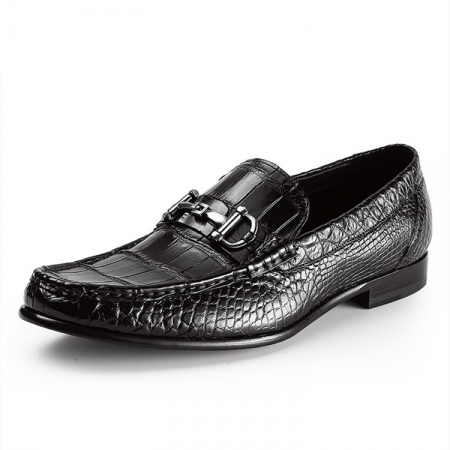 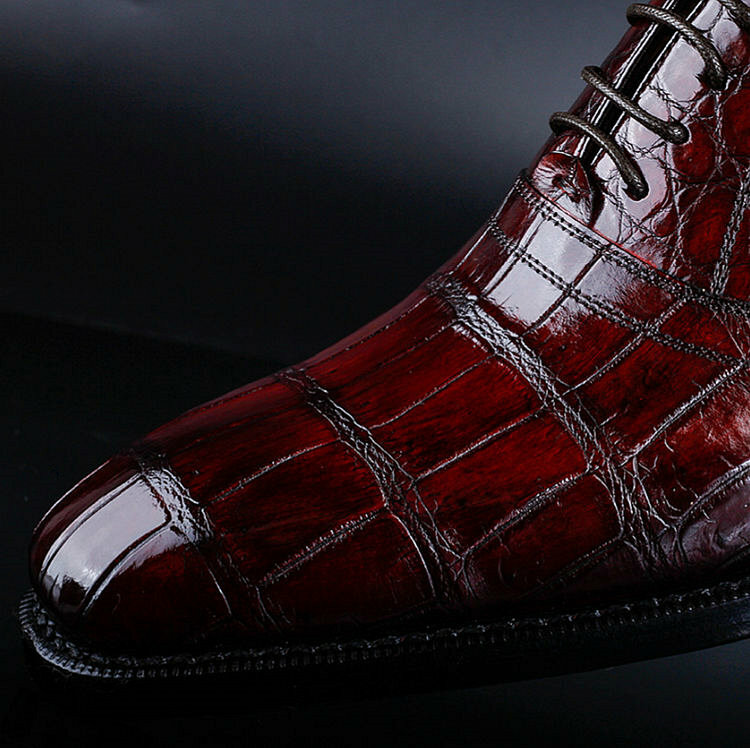 Its upper part has been crafted with care using a premium quality genuine alligator leather that lends it a refined finish. 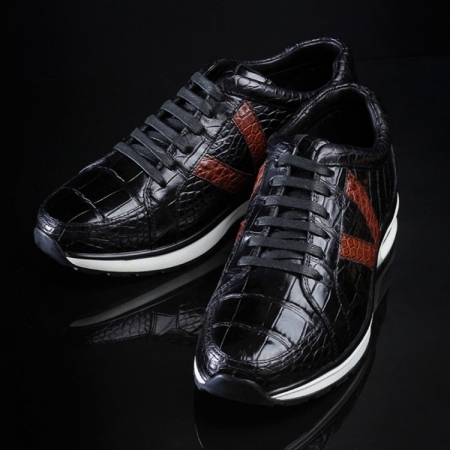 Besides, it features a lace up fastening, which ensures convenience while wearing it. 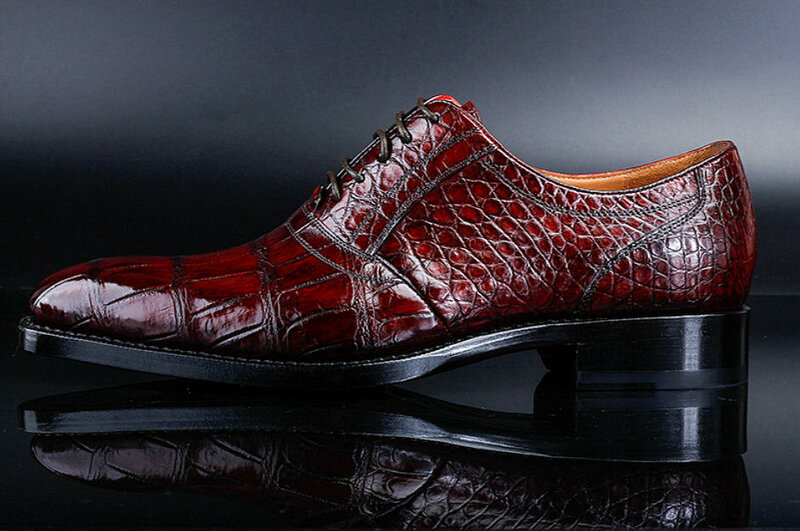 Your peers will swoon over your fine taste in fashion as you club this pair of formal shoes with any of your favorite trousers and shirts. 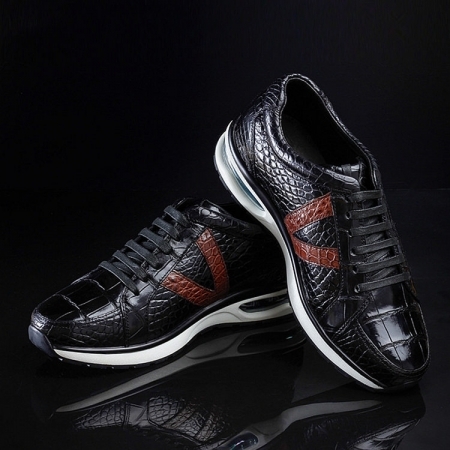 It has a thermoplastic rubber outer sole, which promises to offer slip resistance.